So beautiful with and without makeup. My favorite outfit is the yellow dress. You look like a ray of sunshine! 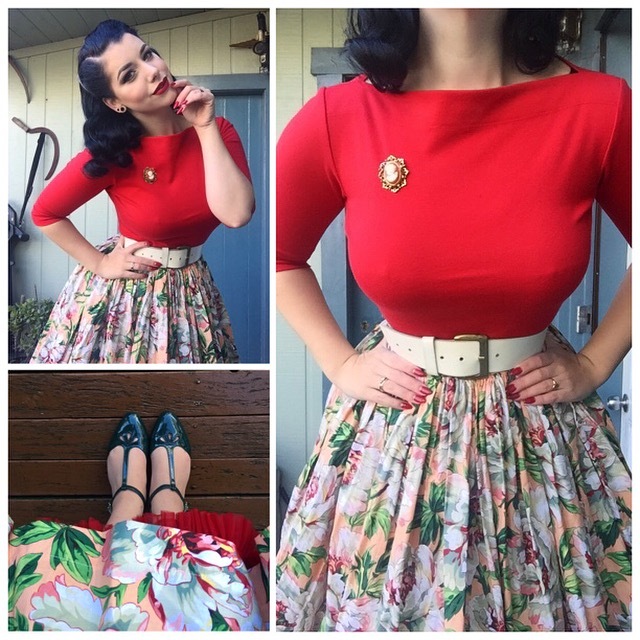 The more I see those Pinup Girl Clothing peasant tops, the more I want them! I love them so much! Such great tops! I think the hard thing will be deciding which colours to get first! Just divine, demure and delightful as always. Even more so that I own two of the items you wore. The Collectif Mia gingham skirt and the yellow floral Dolores doll dress. 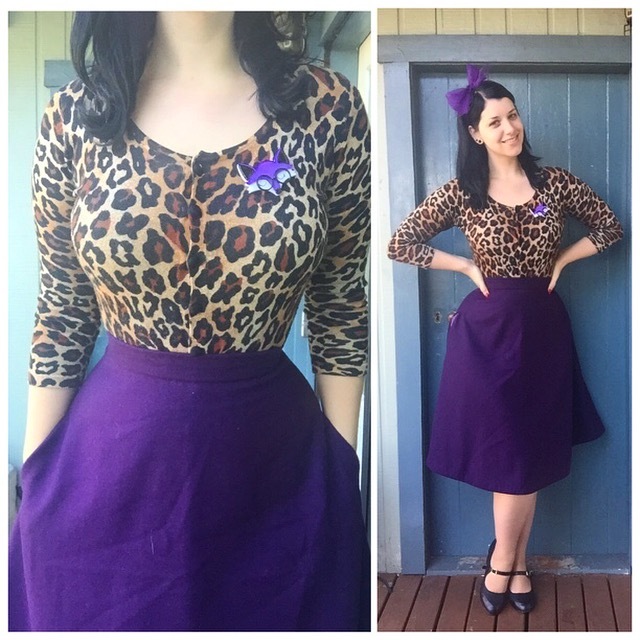 I love Collectif, definitely my go to brand.